More than 75% of adult marijuana ­users age 50 or older believe that there’s little to no risk in smoking a joint once or twice a week. After all, 33 states and the District of Columbia have legalized cannabis for medicinal purposes and 10 for recreational use. But perception isn’t necessarily reality. Overconsumption. 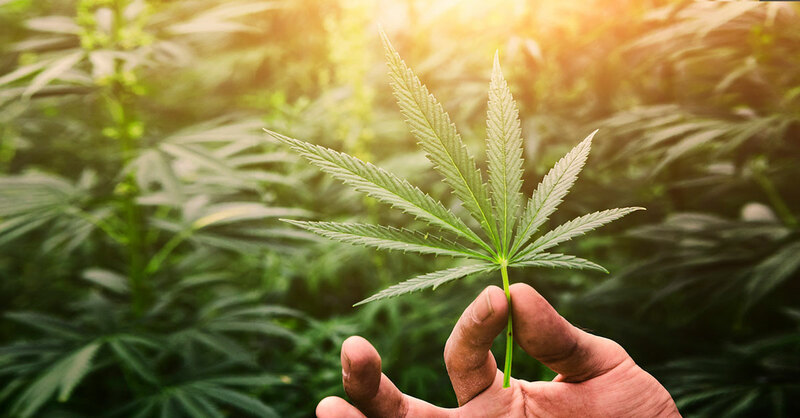 Marijuana is more potent than ever, with an increase in tetrahydrocannabinol (THC), the main active ingredient in cannabis, from 3% to 12% in the past decade, thanks to selective plant ­breeding. Example: A baby boomer who hasn’t had any cannabis since college could inadvertently consume too much and experience paranoia, acute anxiety and/or hallucinations. The psychoactive effects of inhaled marijuana are fast—usually within minutes. But the effects of edibles can take a half hour to two hours, meaning more could be consumed, leading to adverse effects when the edible THC finally has been ­absorbed. Drug interactions. If someone takes drugs or supplements to reduce blood clotting, marijuana may increase the risk of bleeding. Using cannabis while on an SSRI antidepressant may raise the risk for mania. It also can increase the drowsiness caused by some ­antidepressants (as well as alcohol). Discuss possible ­interactions with your doctor. Falls. Older users are at an increased risk for injury from falls not only because they may have weaker muscles and poor balance but also because marijuana can cause orthostatic hypotension (low blood pressure upon standing). Heart attack. Studies suggest an increase in risk for heart attack, especially in those who are older and who have cardiovascular disease, arrhythmias or other cardiac vulnerabilities. There’s a higher risk for stroke, too.